Good Morning with God's peace. Christian postcards for you. 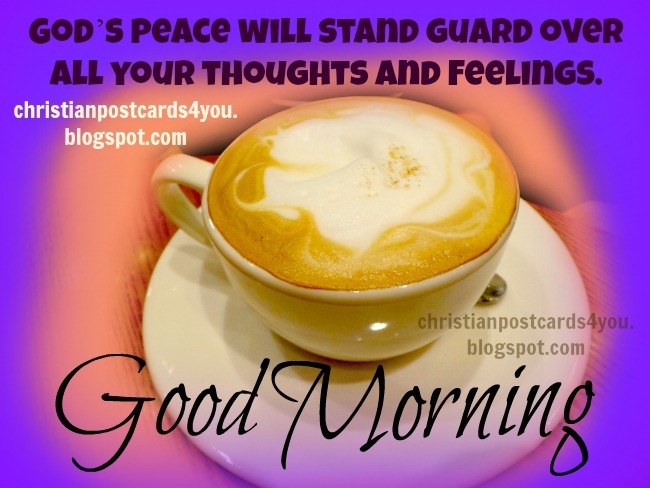 free christian card for facebook wall, status, nice quotes, Bible verses, may you a good morning images.